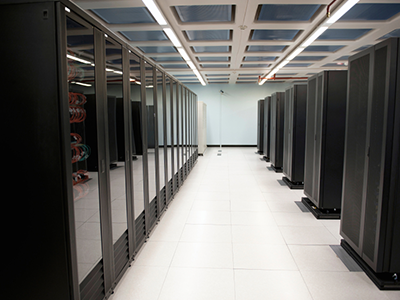 The data centre will be developed and operated in conjunction with IBM. Construction has already commenced on the Bankers Warehouse facility and the new Data Centre, using IBM Smart Modular Technologies, is expected to be operational in late 2014. Operated by IBM and with its UI rating, the data centre should prove an invaluable resource as a co-location and managed services facility to local financial institutions and companies in the telecommunications and energy sector.